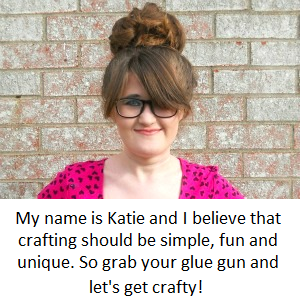 A few months ago I wrote a post called 9 Crafty Pinterest Accounts You Should Follow. A lot of you seem to like that post and my friend Michelle recommend that I write the same type of post but on bloggers. So today I decided to do the complicated task of listing 9 bloggers you should follow. To be honest, making this list was difficult to do because I could easily list 100 bloggers you should follow! However, in order to save you from reading that long list, I was able to narrow down my 9 favorites! The reason why I love these particular bloggers is because of their photo styling, blog content and of course their DIY projects! I also love these bloggers because of their strong knowing of what their blog style should be. For example, at Studio DIY you will find bright colorful DIY projects inspired by fruit, food, animals and everyday items (like this awesome Lipstick Pinata). However, when you visit Fall For DIY, you will find bright fresh looking photos and DIY projects that have a modern look but with a handmade edge (like these gorgeous DIY Paint Dipped Picture Frames). 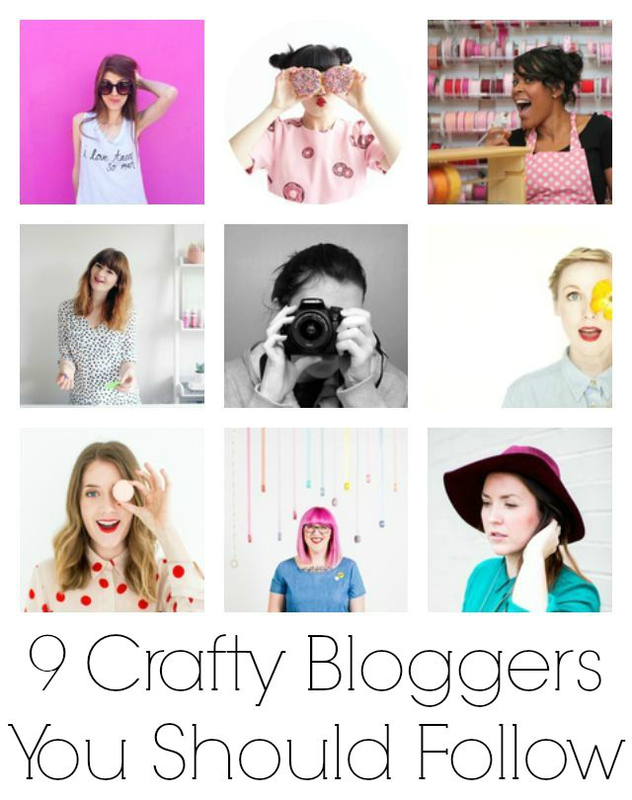 Do you follow any of these bloggers? 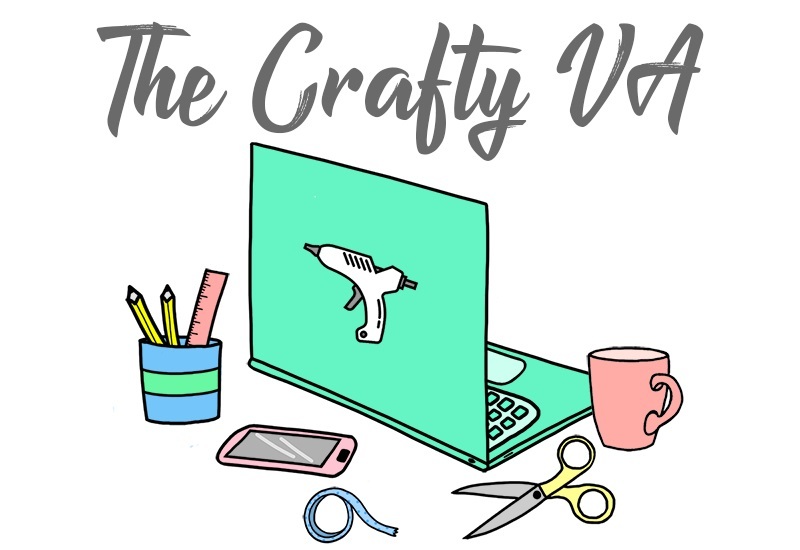 Whats your favorite crafty blog to follow? 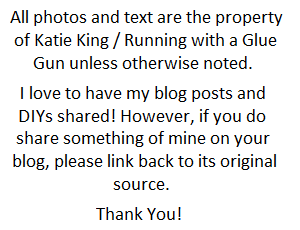 p.s You can follow this blog on Bloglovin'!